This is a sponsored post written by me on behalf of Chalkola. All opinions are my own. Please see my disclosure policy. We love trying out new art and craft materials! 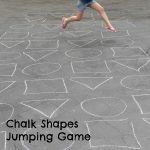 This week my son and I have been checking out various products from Chalkola! Read on to find out all about them and get a 15% off discount code from Amazon! The first pack I tried was the set of 10 chalk pens with 6 metallic markers. Before handing them over to my son I did my own tests. Now due to the high density chalk ink the chalk markers do need a little help to get them started – a little shaking then pressing down on the nib to get the chalk ink flowing. But this is a one-time-only deal if you store them horizontally, so I suggest you do what I did and do this on your own without anyone trying to grab them from you before they’re ready! I tried out the chalk pens on black card to see the colors. They were so vibrant! Next I tried the metallic markers which are perfect for glass. They don’t need any advance preparation so I made a cute heart design on a wine glass. 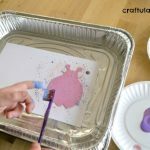 The ink dries very quickly, and should you not want the design any more, you can just wash it off with warm water! The second pack I tried was a set of 8 neon chalk window markers. These giant 15mm tips are perfect for big designs! It was a gray and dull day outside so I decided to liven up my kitchen window! I love how the style of the nib let me create different effects – I bet they would be great for classrooms. And it was super easy to remove, too! I finally decided to let my son try out the products, too! All these pens are non-toxic, low odor, and washable. The chalk pens are ideal for chalkboards, whiteboards, plastic and pretty much any non-porous surface – although it’s always best to test a small area first. I had some spare chalkboard Contact paper and covered an old toddler placemat. This gave my son a permanent board that he could use to draw on, then wipe off, then start again! Did he draw flowers? Fireworks? Stars? No – he took one look at it and immediately drew a race track! And just in case he wants to draw something different, we just have to wash it off with a baby wipe or damp cloth, and he can start again! 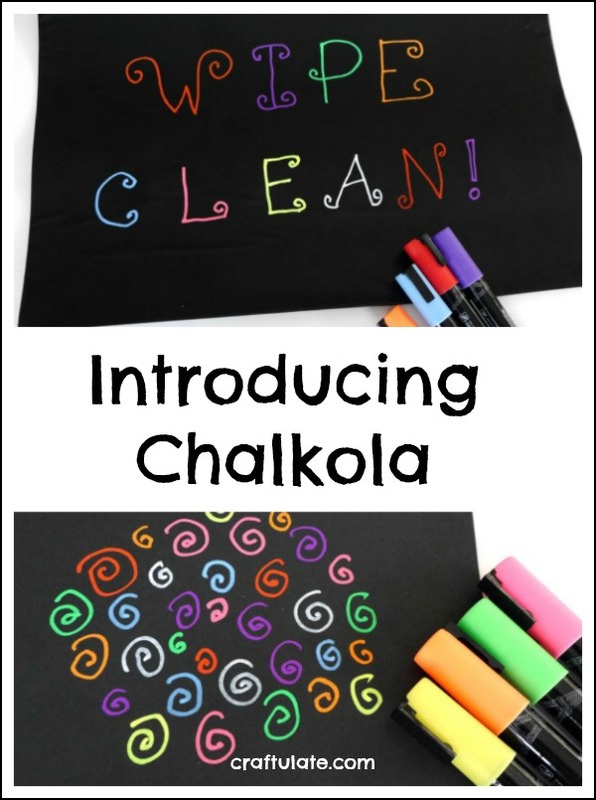 Want to get some Chalkola chalk markers for your classroom or family? Use discount code 15OFFSTR when you buy from Amazon!